At IT Solutions, we utilize Microsoft Azure to deliver enterprise scalability and robustness so you can achieve your custom application goals. Let one of our development experts show you how, with the right tools, we can help innovate and accelerate your business growth. 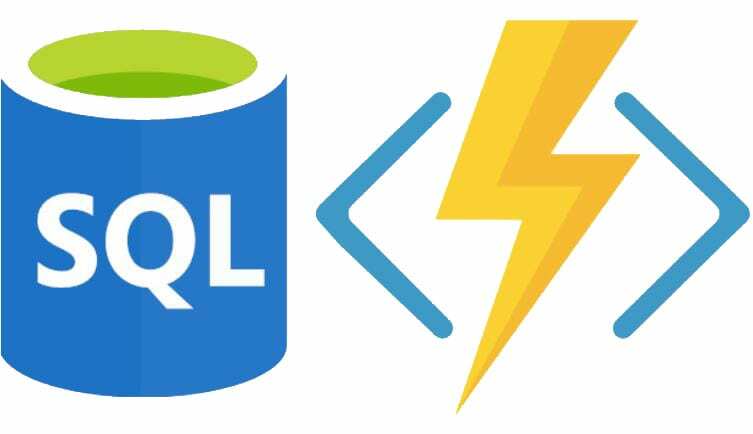 Have you ever wanted to take an Azure SQL Database that is mostly used during business hours and automatically scale it up to meet demands of the business day while also being able to scale down to save money overnight? In this talk we’ll use Postman and also write some code that uses the Azure APIs to do just that. Check out this presentation by Eric Furry of IT Solutions on a technique known as Dynamic Vertical Scaling. In this recording, Eric demonstrates how to build a more sophisticated sharded database structure that would be suitable to run a large-scale SaaS application. He’ll then work with the Azure Elastic Database libraries to “scale-out” and build a more sophisticated sharded database structure that would be suitable to run a large-scale SaaS application. Don’t worry if you’ve never used Azure SQL Database before—we will introduce Azure SQL Database and work through the key similarities and differences from a typical Microsoft SQL Server installation. For those with experience with SQL Server, it will look and feel very familiar except with some dramatic new capabilities.